Duesenbergs and Pebble Beach go together like Los Angeles and celebrities. They are genuinely made for one another. 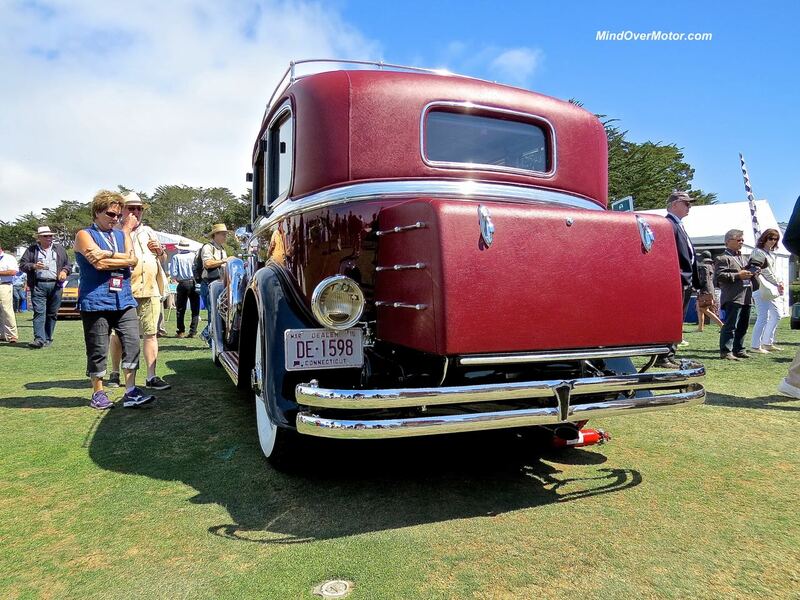 Last summer at Pebble, there was a class of five Duesenbergs competing for class prizes. 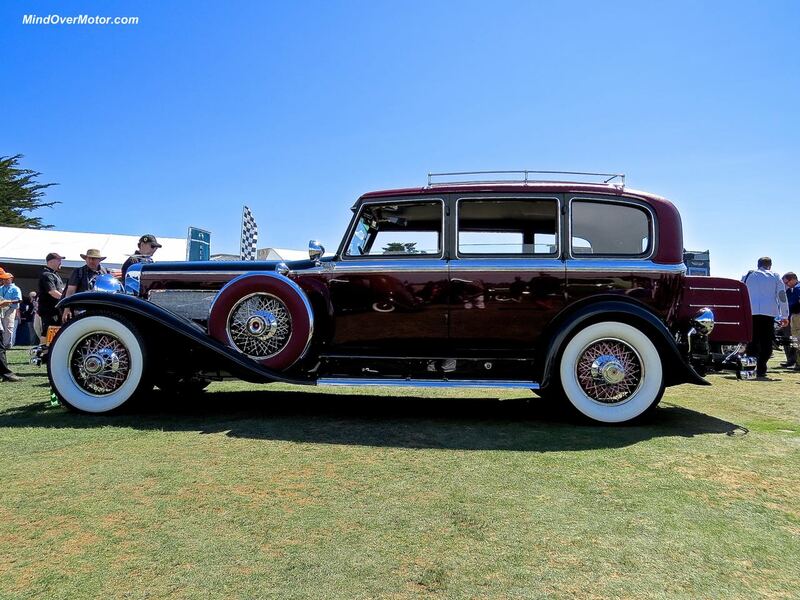 The one here, a 1934 SJ Limousine with coachwork by Rollston, was not an award winner by the book, but has a history for the books, like most Duesies. 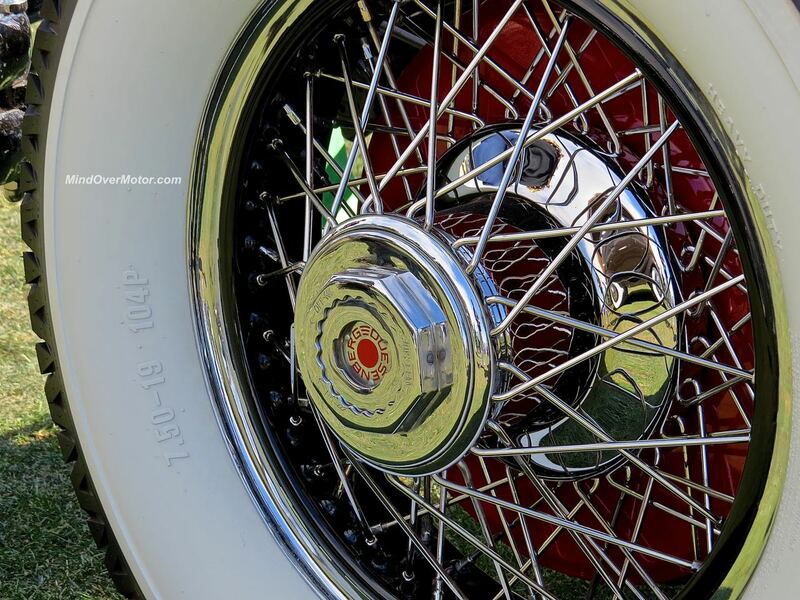 It’s hard not to find one of these that hasn’t been babied and restored beyond reproach. This one’s no different, and carries an incredible pedigree. 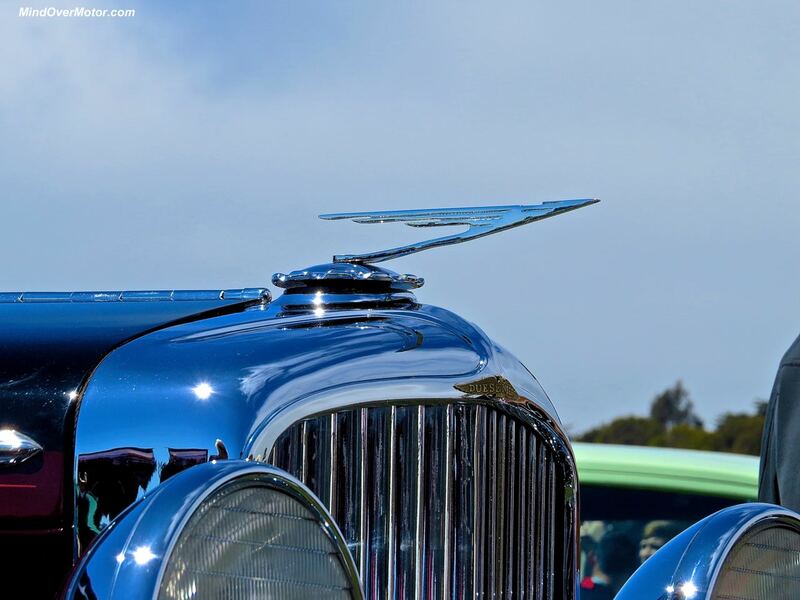 Duesenbergs were known for their superchargers just as much as their attractive, beyond-expensive price tags. Only 35 of these were built with the factory supercharger. And this is one of five of those 35 with a closed roof–making it elite in the Hall of Rarity. 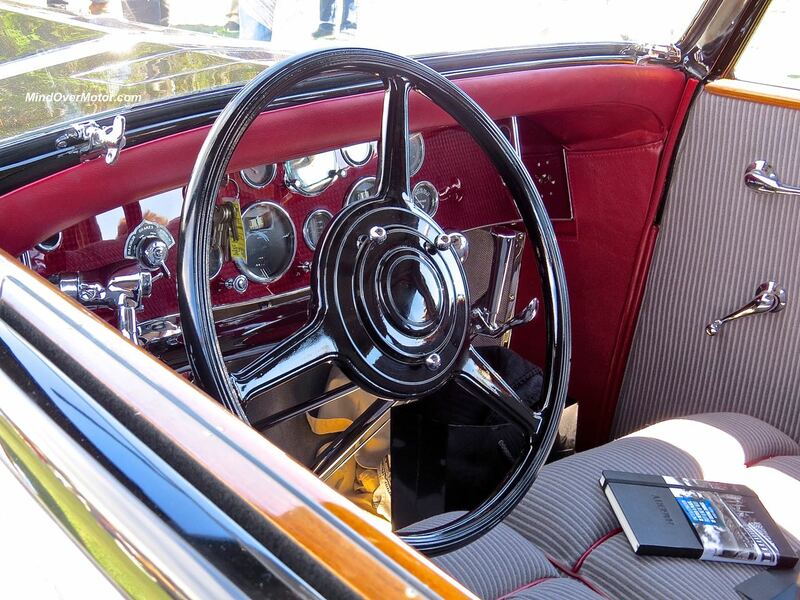 The car’s original owner, Mrs. Henry Evans, was a Duesenberg aficionado herself–and this was her third. She brought it around the world with her, and paid a total of $18,000 for it–a princely sum in 1934, and equivalent to over $300,000 today. 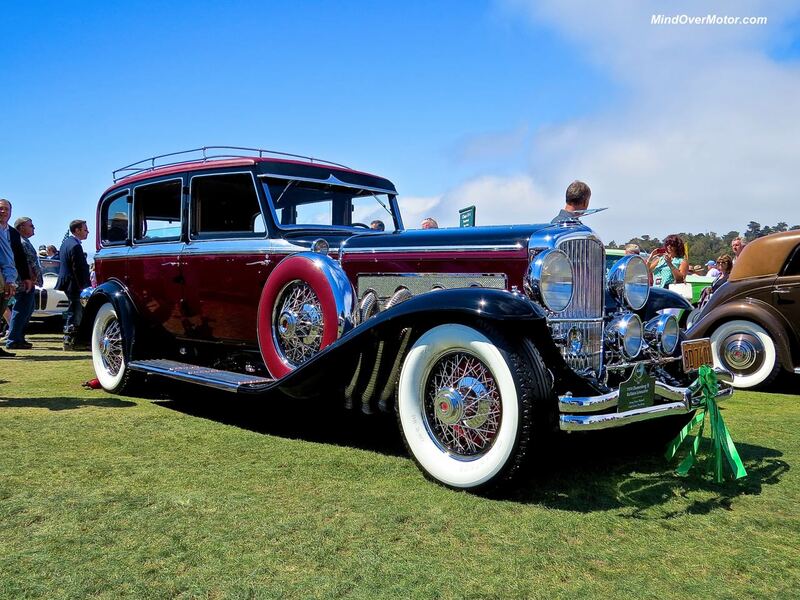 In today’s world, this car is easily worth north of twice that sum, and the owners, Sonny and Joan Abagnale, showed it proudly at Pebble last summer on the 18th hole. 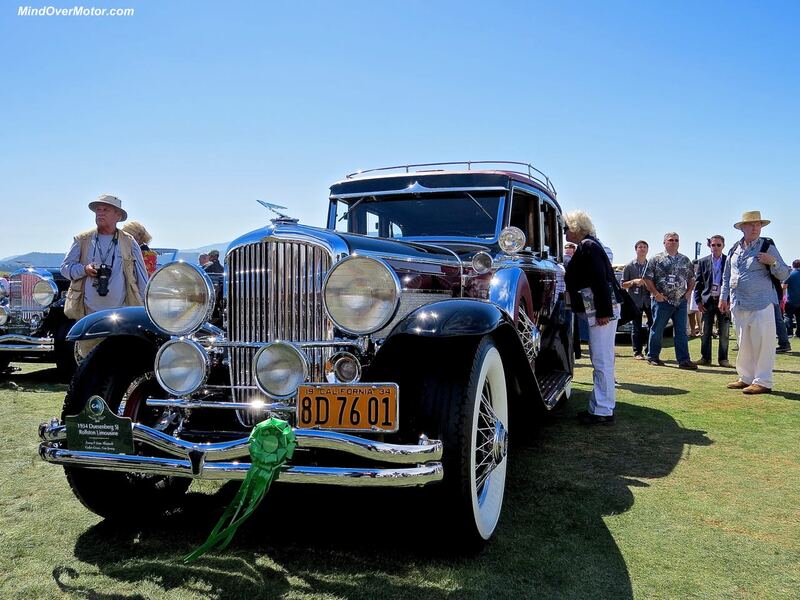 Enjoy the photos of this stunning classic Duesenberg SJ.